The compact Ninja Master Prep is one of the more versatile kitchen gadgets you can own, and it’s down to $30 today on Amazon, within $3 of its all-time low. Want to mix up a frozen smoothie? Chop some onions? Puree a few tomatoes? The Ninja is designed for all of that, and includes two different-sized jars and blade sets to handle your disparate kitchen duties. 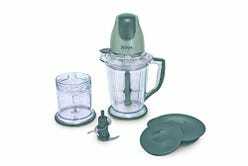 You can’t say that about most blenders. 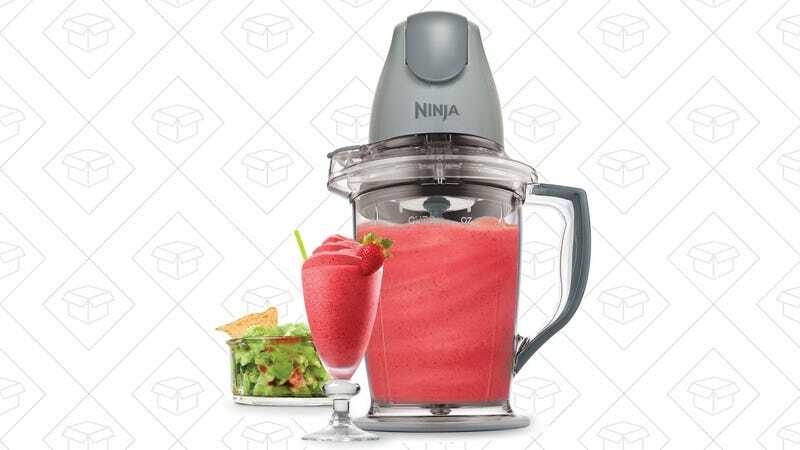 Despite the low price, the Ninja has a stellar 4.5 star review average on Amazon, which would be impressive for any inexpensive blender, let alone one as versatile as this. Commerce Content is independent of Editorial and Advertising, and if you buy something through our posts, we may get a small share of the sale. Click here to learn more, and don’t forget to sign up for our email newsletter. We want your feedback.